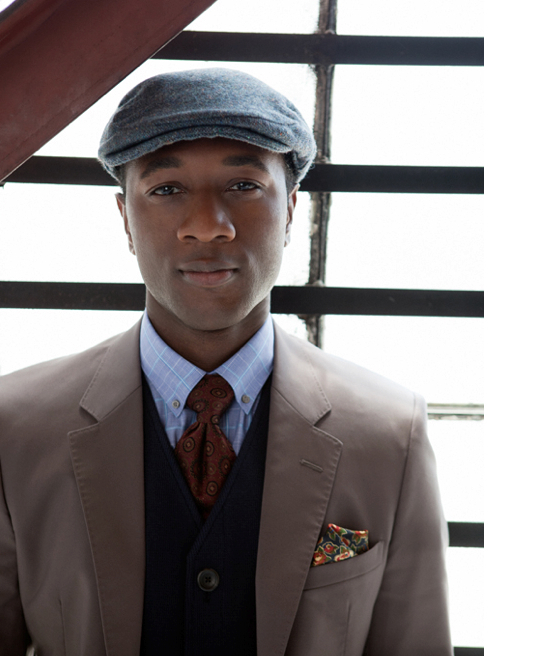 Currently occupying the No.1 spot here in Australia and over in the UK via his vocal feature on the latest Avicii single ‘Wake Me Up’, US soul star Aloe Blacc is preparing for the release of his own little baby later this year. Universal Music has today confirmed that Aloe will release his third LP (his major label debut) ‘Lift Your Spirit’ in Australia in Spring (so sometime between the start of September and the end of November). The new album will follow up Aloe’s 2010 album ‘Good Things’, which contained the global smash ‘I Need A Dollar’. The single was a top 20 hit here in Australia and went on to sell more than two million copies across the globe. More details on the new album are forthcoming in the weeks ahead.